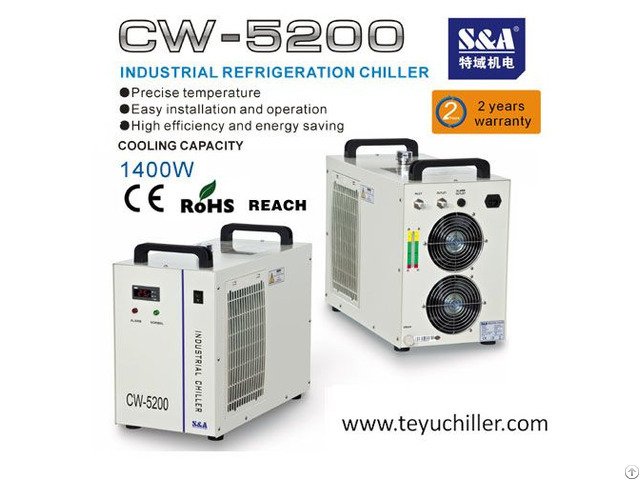 S&A CW-5200 re-circulating water cooler is suitable to cool UV lamps of printer and developed and produced by S&A company of China. 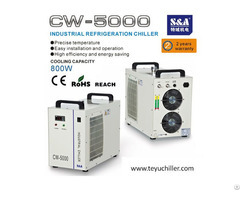 Its cooling capacity up to 1.4KW and the thermoelectric control in ±0.3℃ precision and temperature control range in 5-35℃. 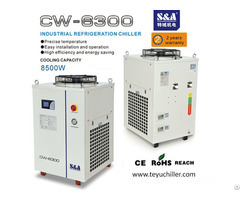 S&A chiller has passed CE, RoHS and REACH approval. 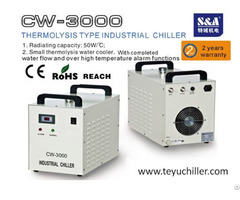 “S&A” and “TEYU” have been enjoying high reputation among hundreds of manufacturers which are from both at home and abroad, and export rate reaches above 60%.